Currently under construction with an expected completion date of April 1, 2015, The Mutual Building offers 15 one-bedroom luxury apartments and five street-level commercial spaces. Located in the Central Business District of Covington, Kentucky and just a mile from downtown Cincinnati, Ohio, this historic landmark is walking distance from dining, shopping, stadiums and entertainment, including the popular Mainstrasse neighborhood. 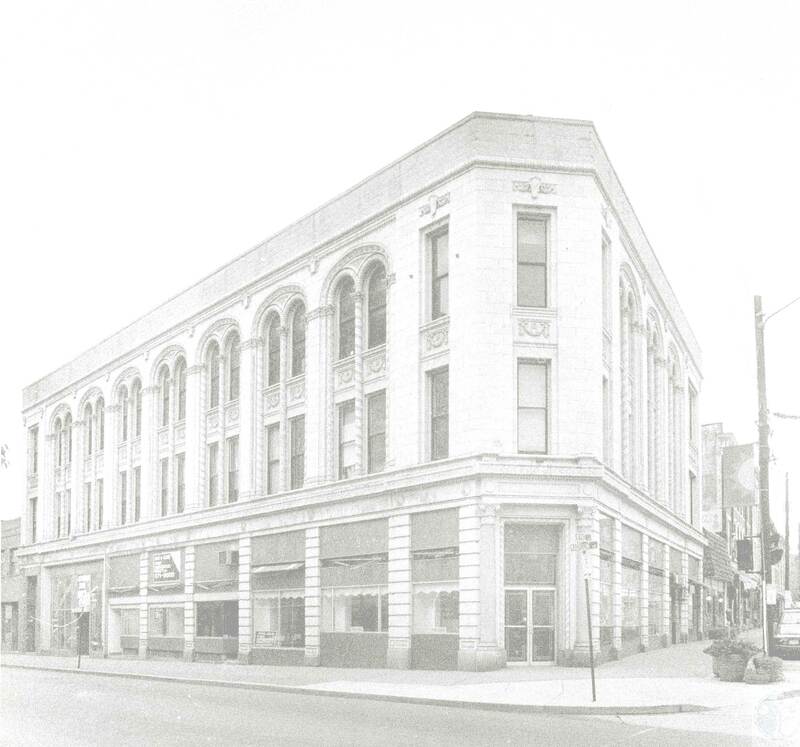 The 100-year-old building sat vacant for more than 20 years until, with the support of The Catalytic Fund, a joint venture between Ashley Commercial Group and The Salyers Group sought to revive this beautiful landmark.